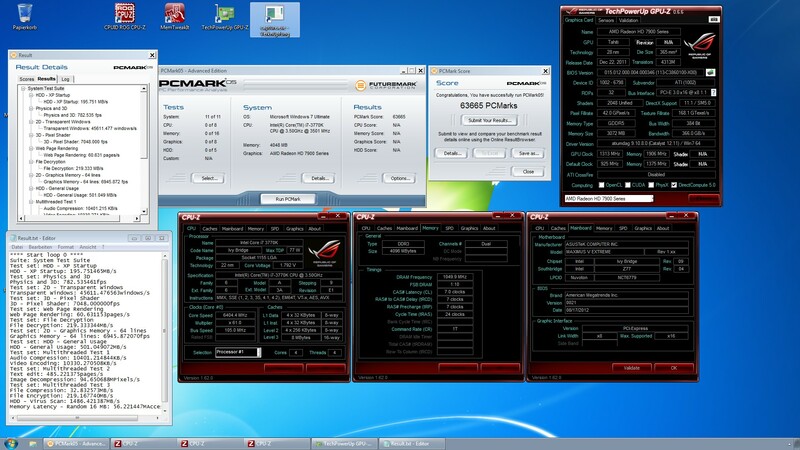 Austrian tweaking specialists o.v.e.r.clockers.at today set a new world record in the renowned performance test PCMark05. Throughout the entire project, Noctua fans, CPU coolers and thermal compound played a key role. During last Friday’s live event hosted by the Austrian SSD manufacturer Angelbird, o.v.e.r.clockers.at already managed to break the previous world record in Futuremark’s popular benchmarking suite PCMark05, but since their best CPU and motherboard fell victim to the extreme tweaking, the Austrian overclocking specialists failed to pass the 60,000 point mark. Today, o.v.e.r.clockers.at set out to make another attempt, but US overclockers had topped their previous record overnight and pushed the bar to a breathtaking 62,759 points – more than the Austrian’s had hoped to achieve. Taking up the challenge nonetheless, o.v.e.r.clockers.at squeezed the absolute maximum out of their system. In the end, they came in at breathtaking 63,665 points and reclaimed the crown for the best PCMark05 score world-wide. 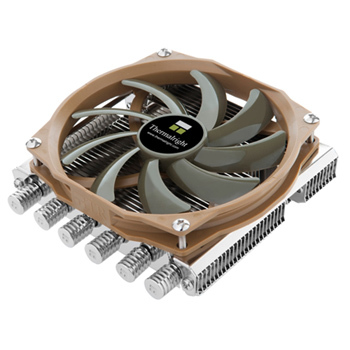 We know that cooler choice has long been a headache for ITX and HTPC system builders. Stock CPU heatsinks and coolers are hot and noisy, while high quality coolers usually either don’t fit the case or interferes with your GPU. So finding the perfect balance of size, thermal performance and noise on ITX and HTPC systems has never been easy, until now! 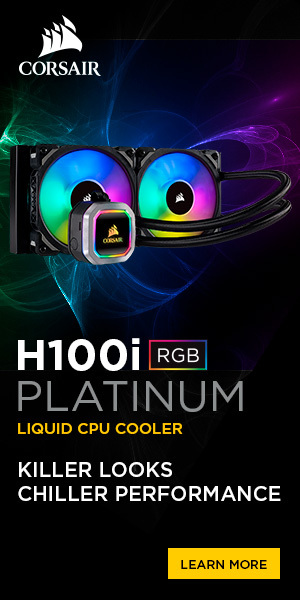 The Thermalright AXP-100 is here! 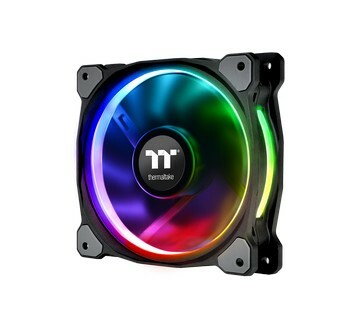 This latest creation by Thermalright is only a mere 58 mm (2.28 inches) in height including the bundled TY-100 high performance PWM fan. This height provides almost full compatibility with HTPC and ITX cases on the market. 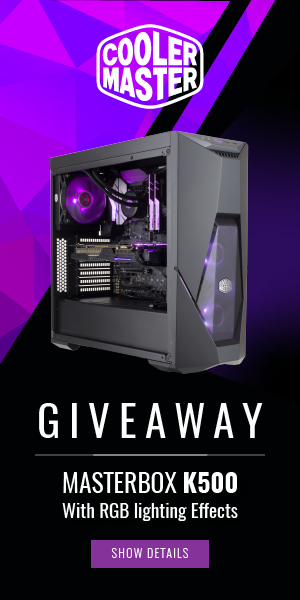 Thermalright.com will also be displaying a full list of case compatibility on our product page.